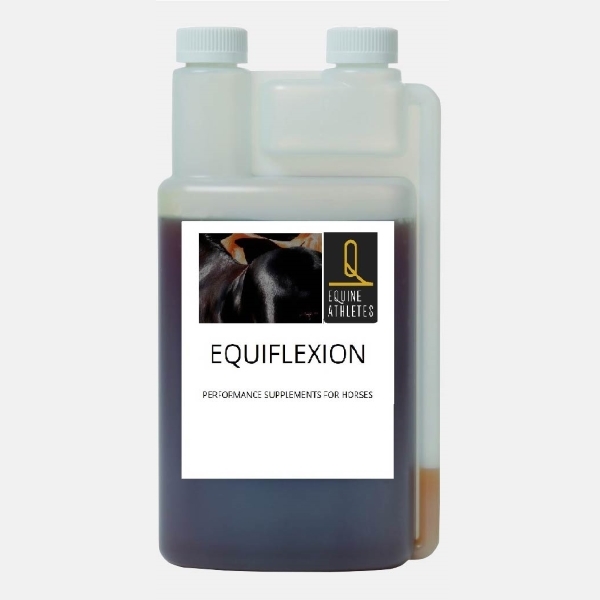 Equiflexion contains a powerful combination of essential nutrients for the tendons, ligaments and joints, as well as absorbable glucosamine, L-glutamine, chondroitin, hyaluronic acid, high-quality MSM sulfur and strong antioxidants. Through their daily work and training development in the body much minor damage. In response, the body produces more toxins on the spot so that the damage can be more severe. Equiflexion helps the body to eliminate these substances and thus prevent them from accumulating around the joint. Equiflexion same time as the structure secures and provides nutrients that are important for all sections of the working, flexible joint. 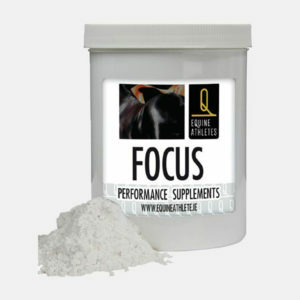 Horses and ponies: High dose (3-10 days): 50 ml per day. Standard maintenance dose: 25 ml per day.Low maintenance dose: 15 ml per day. 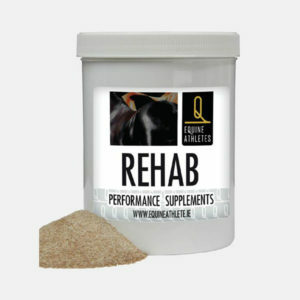 The maintenance dose may be adapted to the individual horse on need and is not always in relation to the body weight. The 2500 ml and 5000 ml container are supplied with a pump 4 ml. The Pump Canister 30 ml is available separately. We give 100% guarantee on all supplements taste of our own brand. All supplements are extensively tested for taste! If you have any issues with regard to the palatability of our products please contact us. Using our own experience we can give you tips on how to make the product more attractive to your horse if necessary. If we don’t succeed you may return the product to us and we will refund your money! Composition; Water, glucosamine, methylsulfonylmethane (MSM), Glutamine, chondroitin sulfate, hyaluronic acid. Shake well before use. The colour of this product may vary. Contains no refined sugars. Contains no artificial flavourings. Storage advice; Closed in a cool, dry place at room temperature. 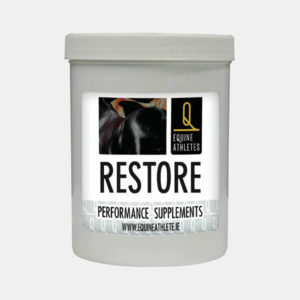 Feed supplement for horses. Designed for use in horses. No added sugar!